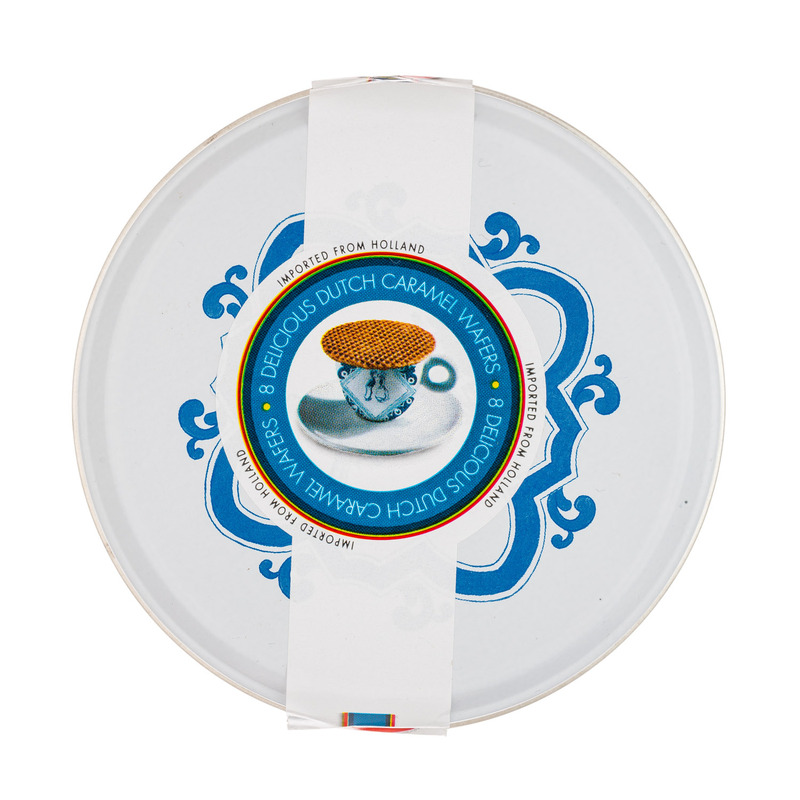 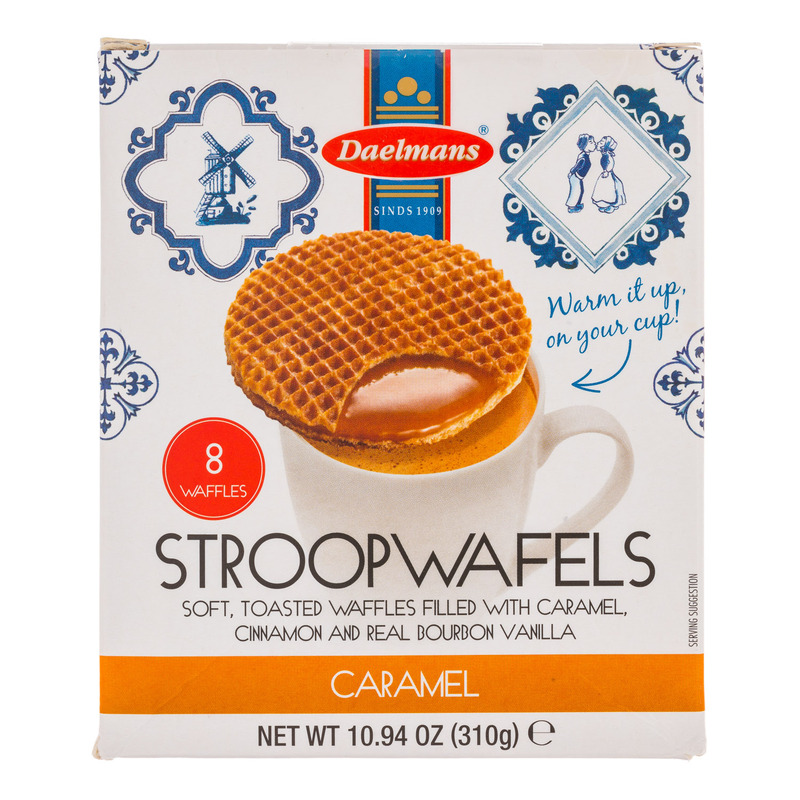 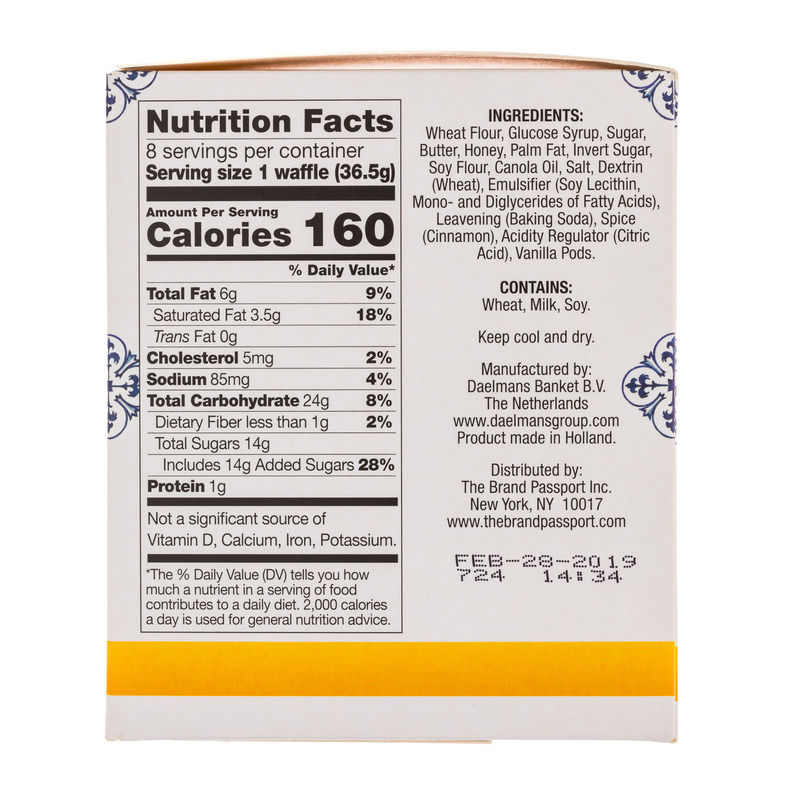 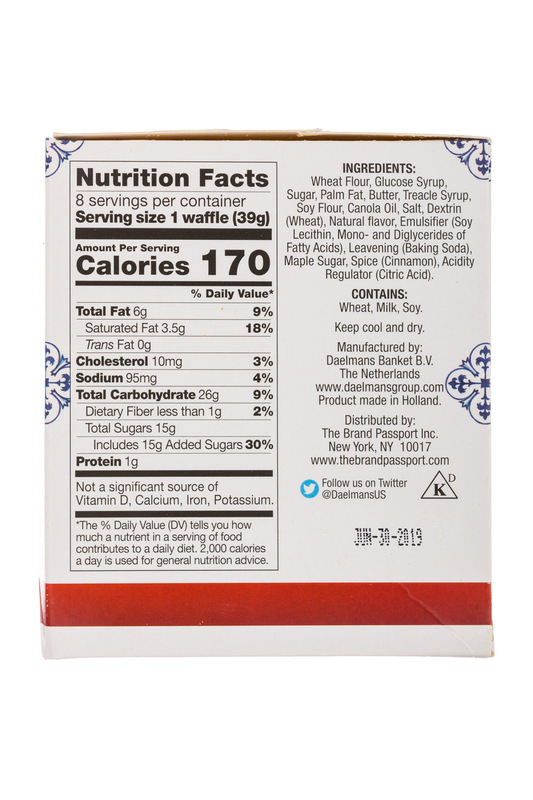 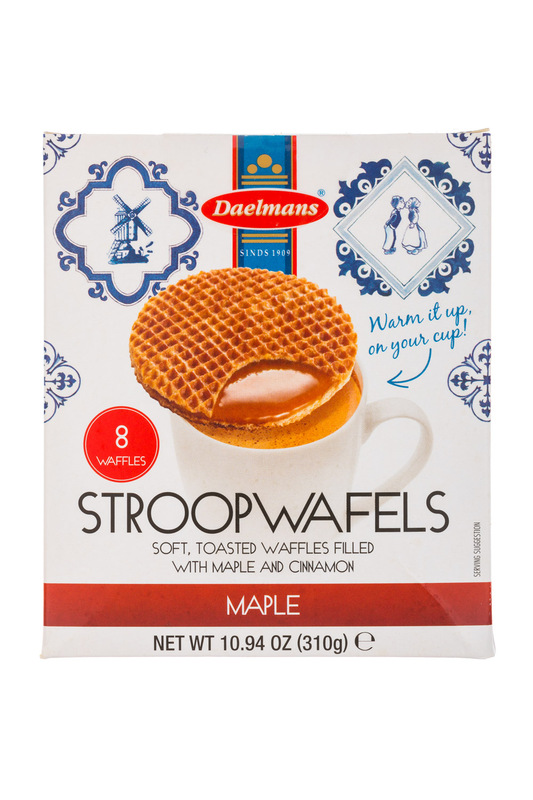 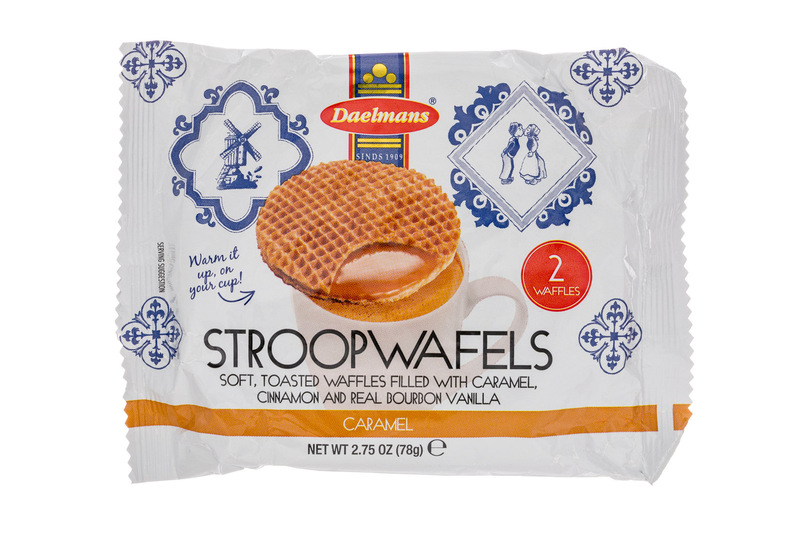 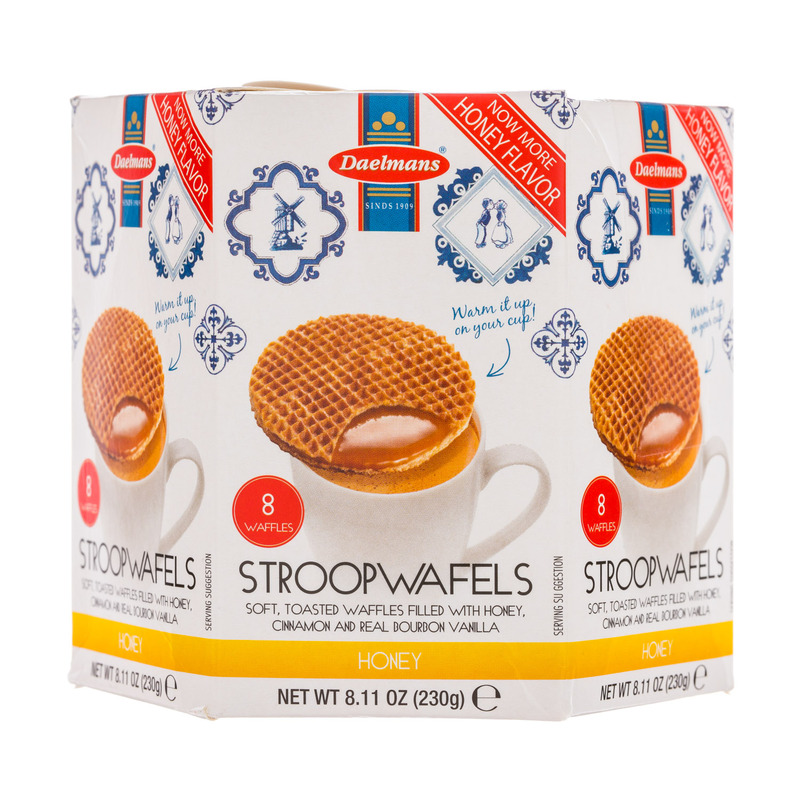 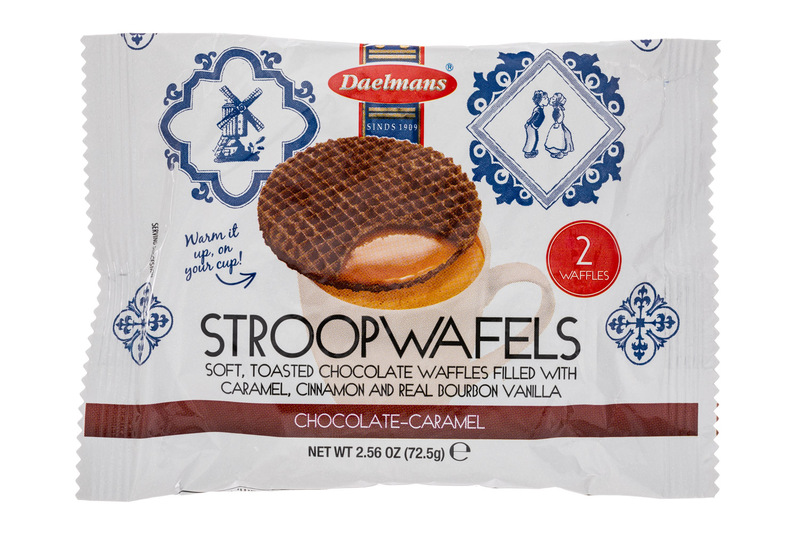 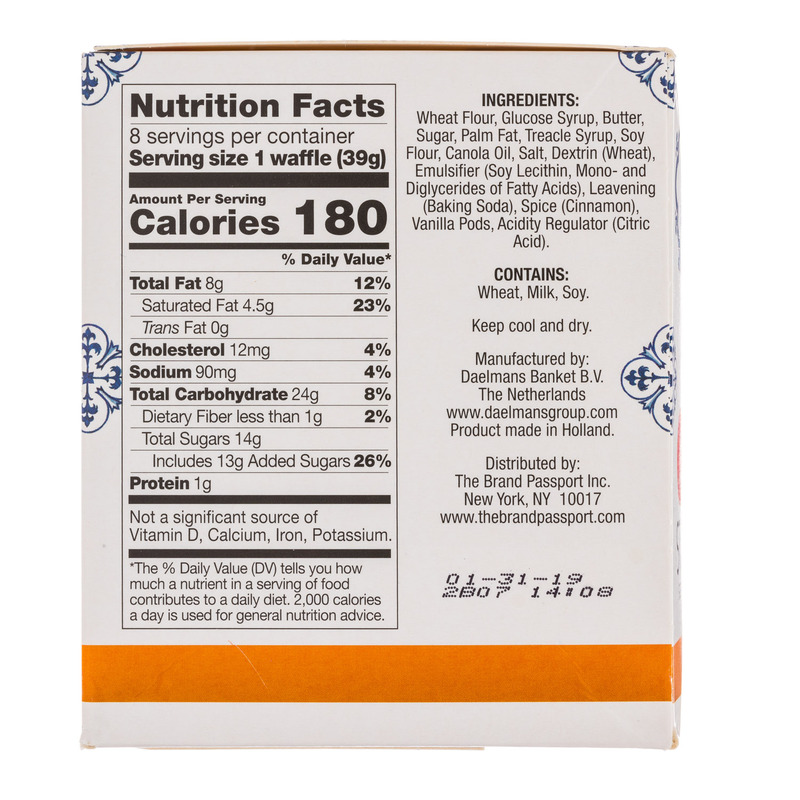 Daelmans Stroopwafels are the best gourmet treat you can find in the world! 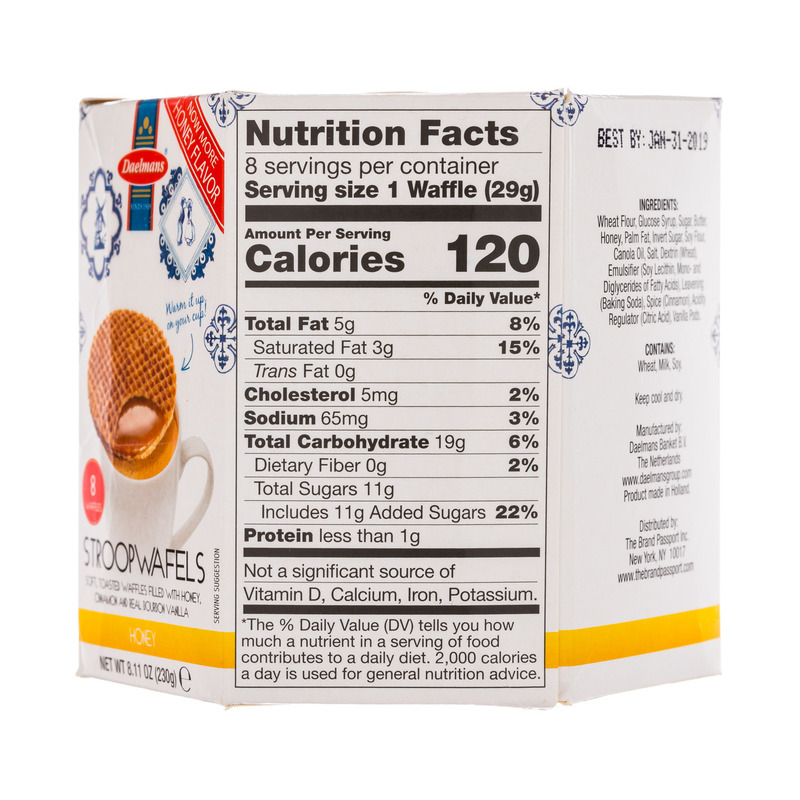 We are the marketleader and you can find our stroopwafels in 30 countries. 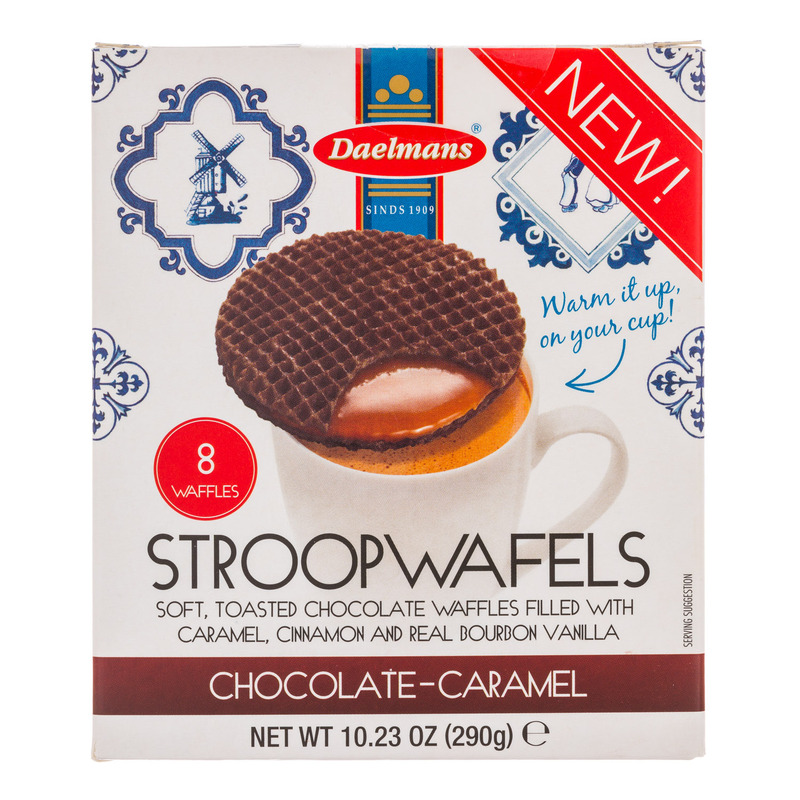 Daelmans stroopwafels have earned a global reputation as the perfect complement to coffee, tea or your favorite hot beverage, owing to a particularly unique consumption ritual…stroopwafels can be warmed and softened when placed on top of your beverage! 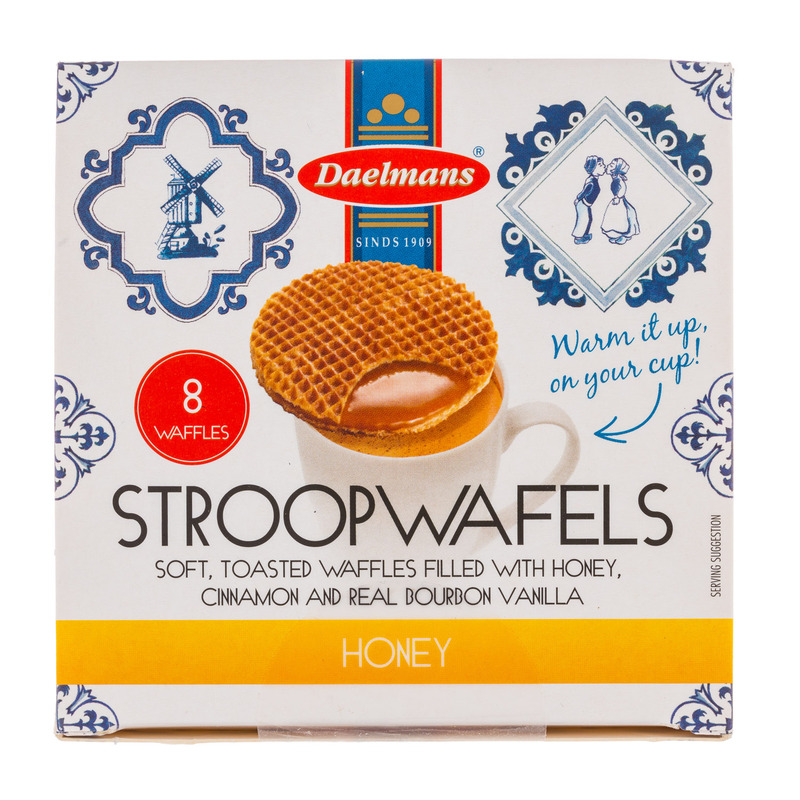 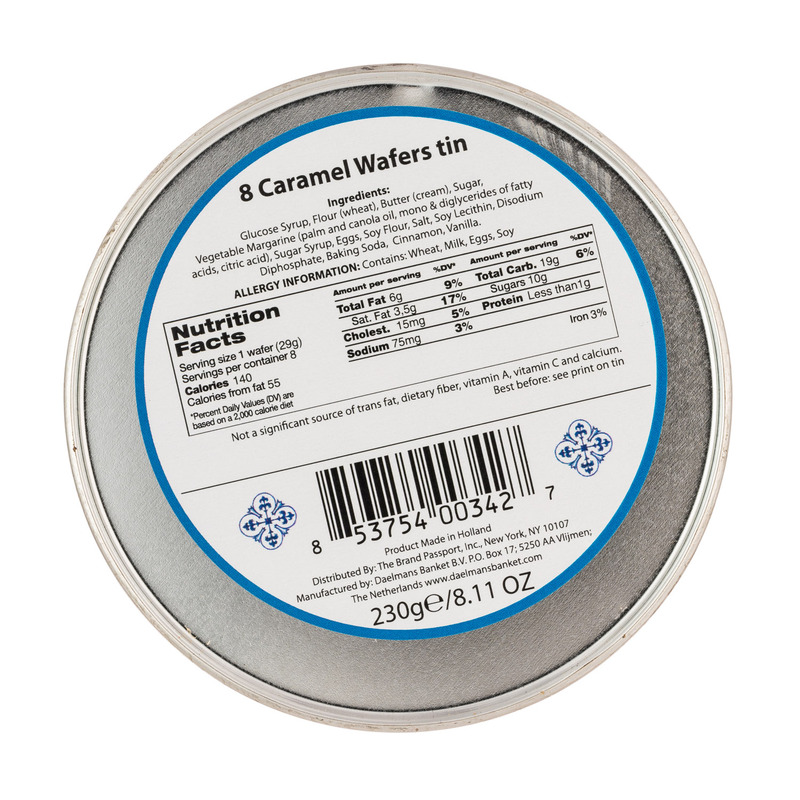 Rest a stroopwafel atop a cup of freshly poured, steaming hot coffee for about 2 minutes, and the heat from your coffee will warm the biscuit, soften the caramel and release the aroma of natural cinnamon and vanilla, transforming your waffle into a warm, sweet, melty treat! 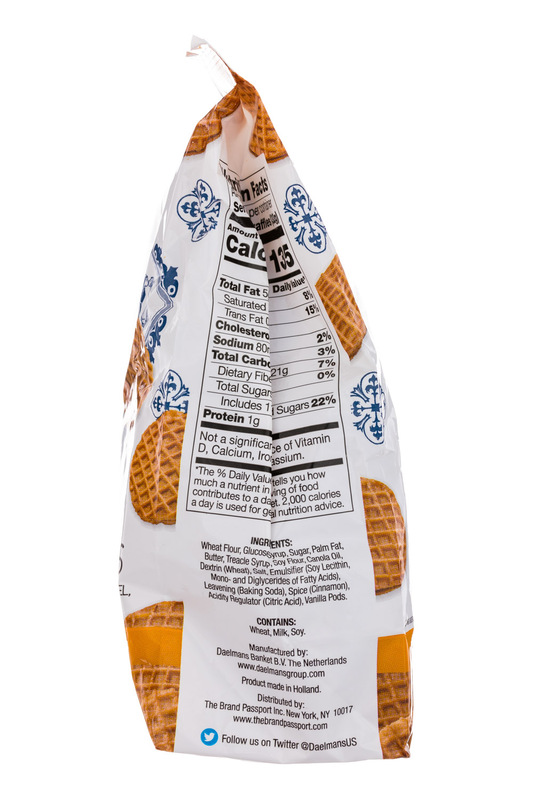 They are now available all over the US! 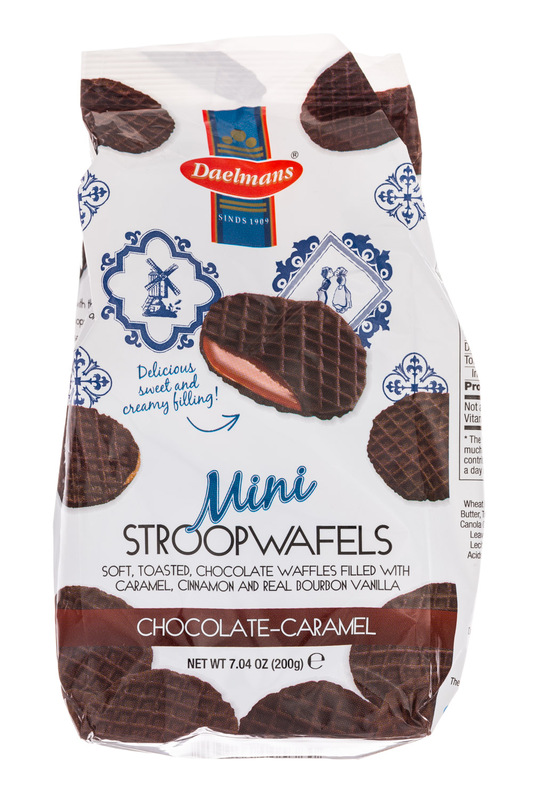 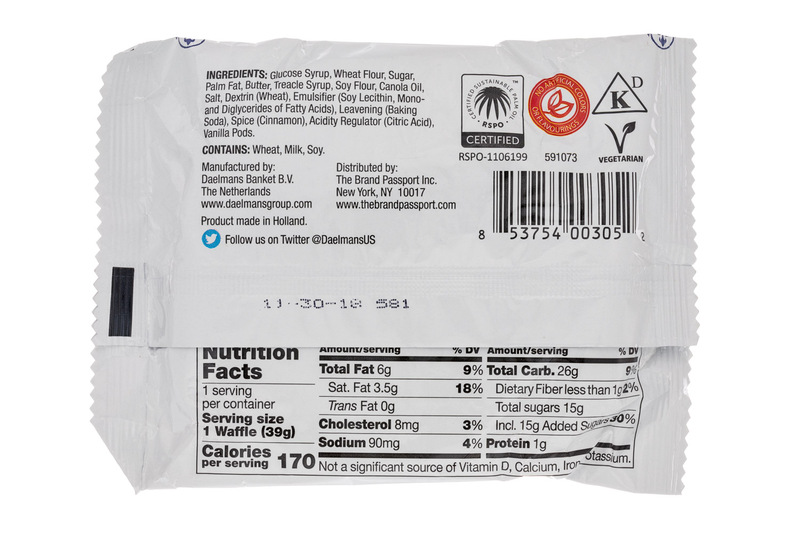 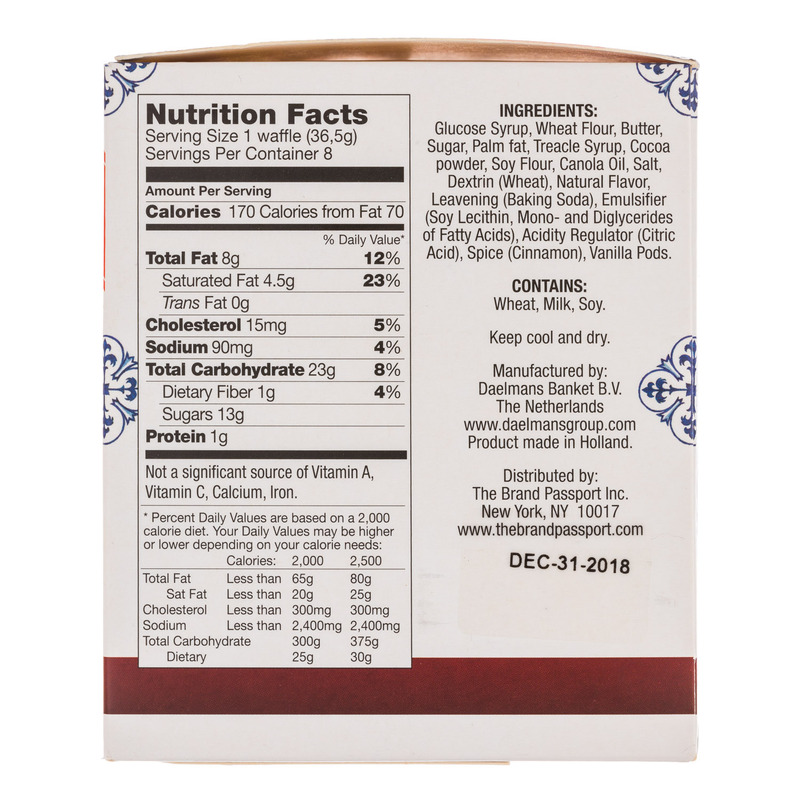 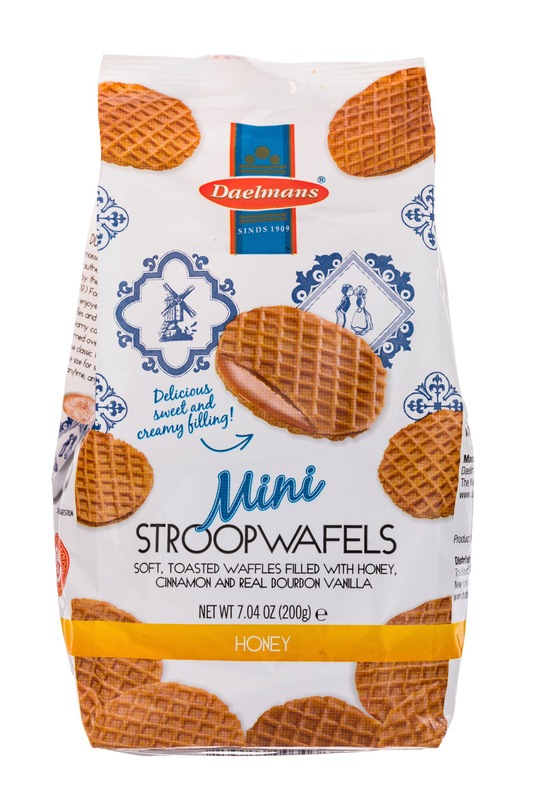 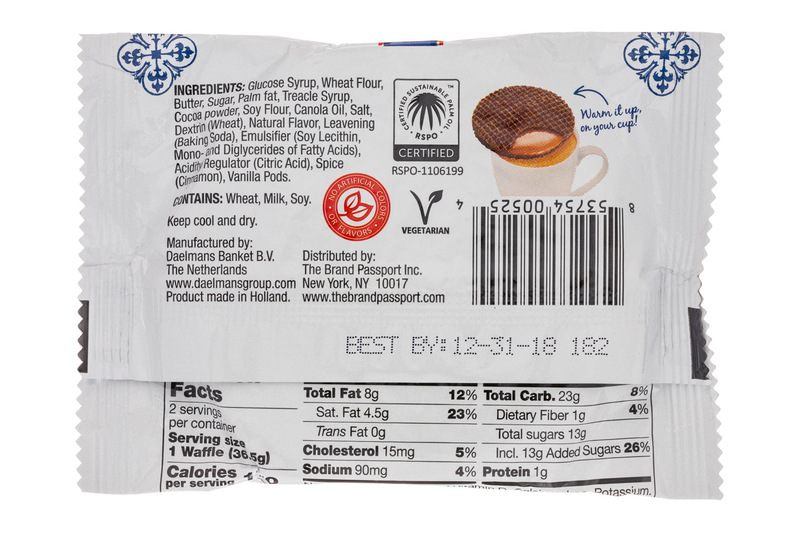 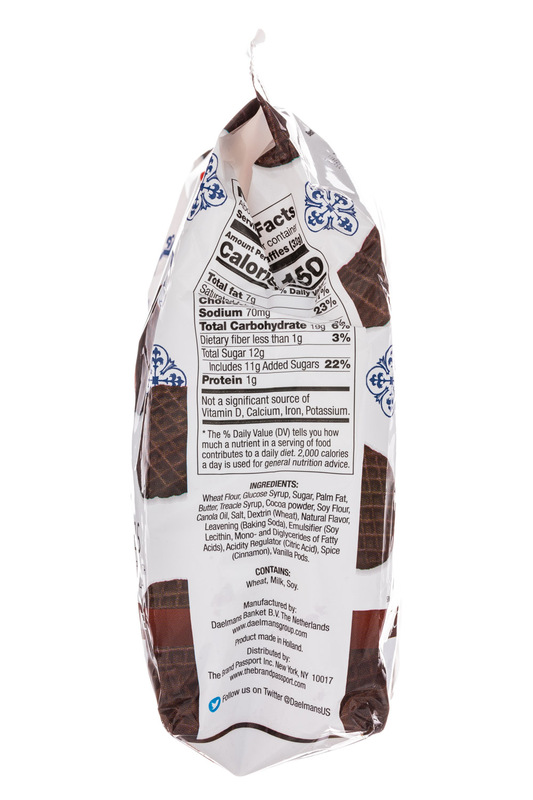 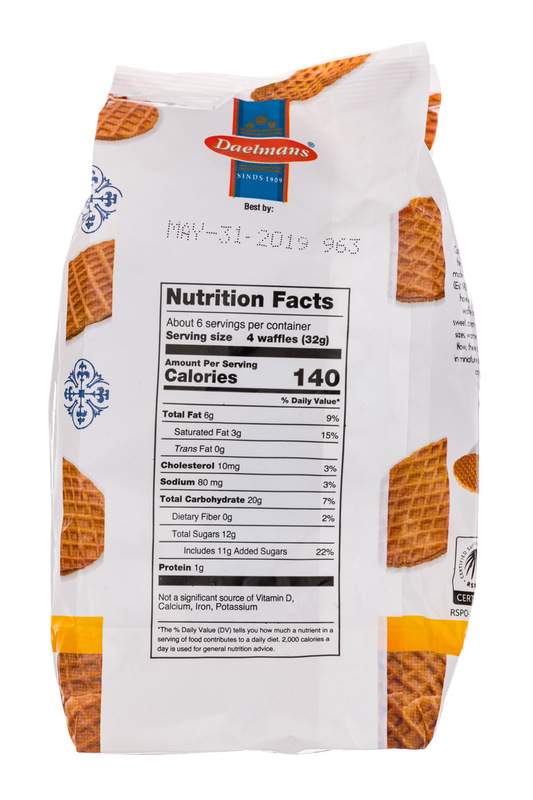 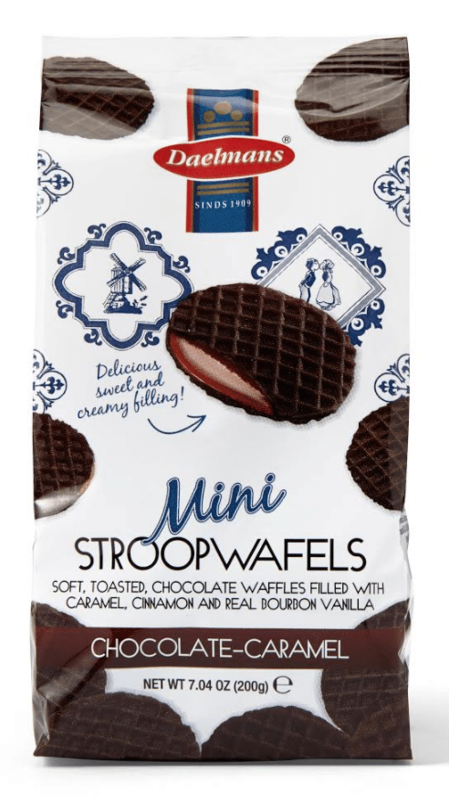 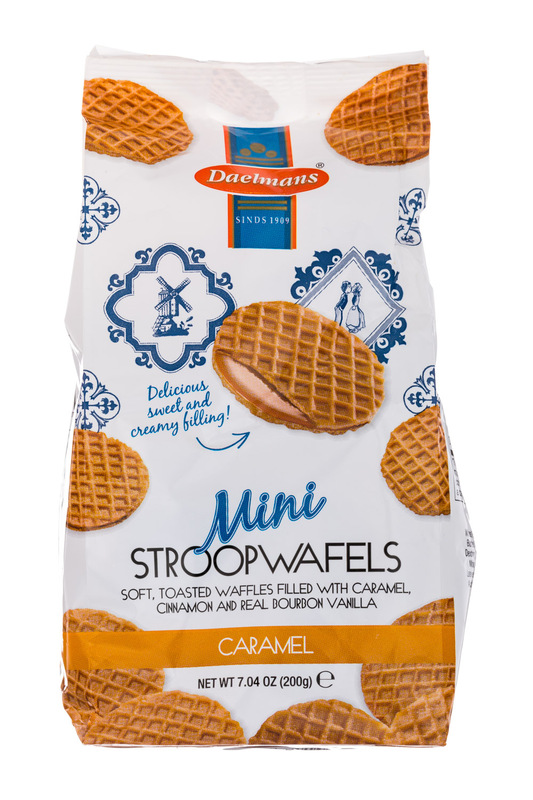 The 7.0 oz Bag of Daelmans Mini Chocolate-Caramel Stroopwafel will be displayed in the “What’s New/What’s Hot Showcase,” at the front of the show.